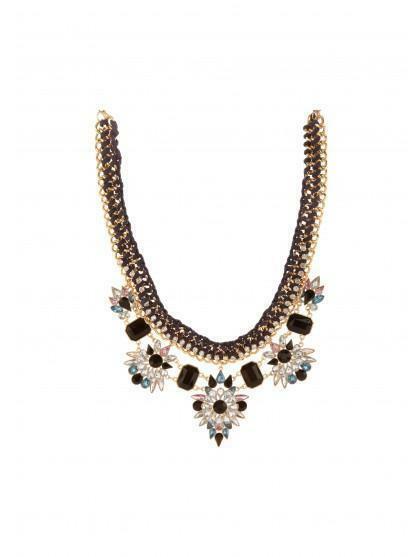 Make a statement with this flower chain necklace. 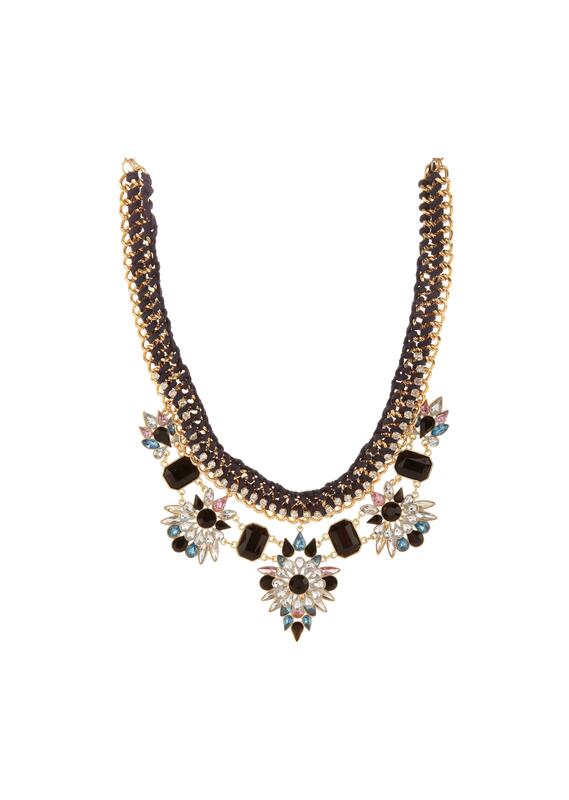 Exclusive to our Limited Edition range, this necklace features layers of chains and threads with embellished flowers attached. Team with a basic, scoop neck tee to add a bit of glamour to your daywear, or opt to wear with your party frock for special occasions.